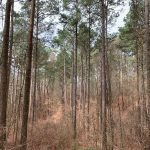 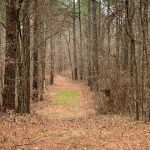 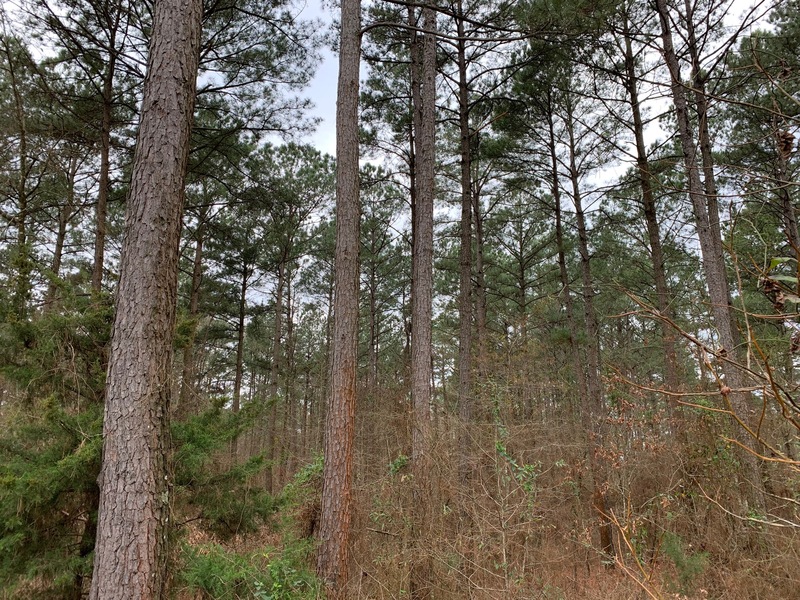 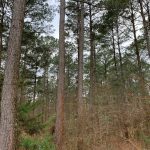 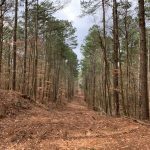 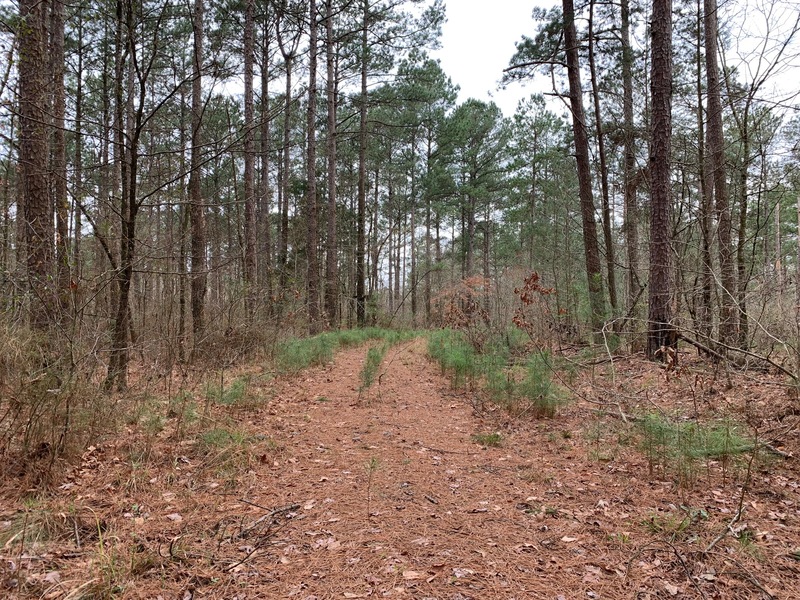 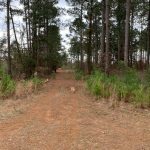 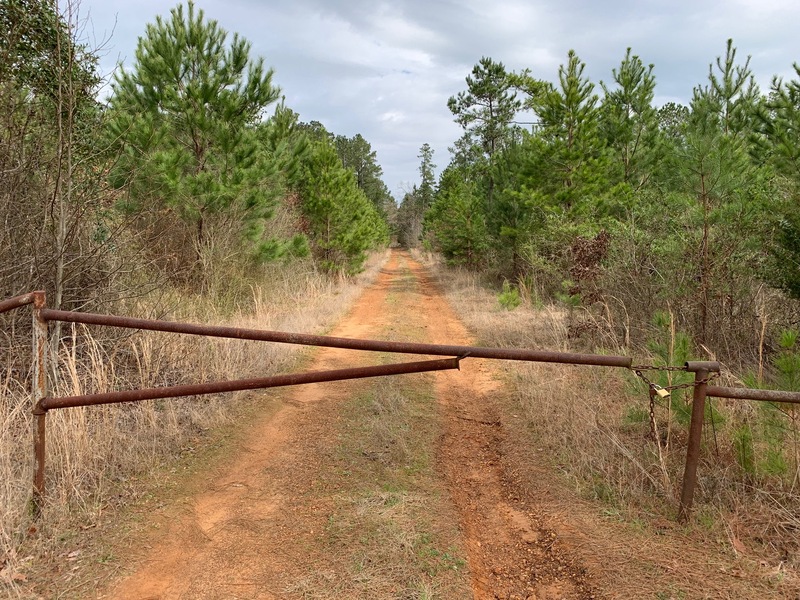 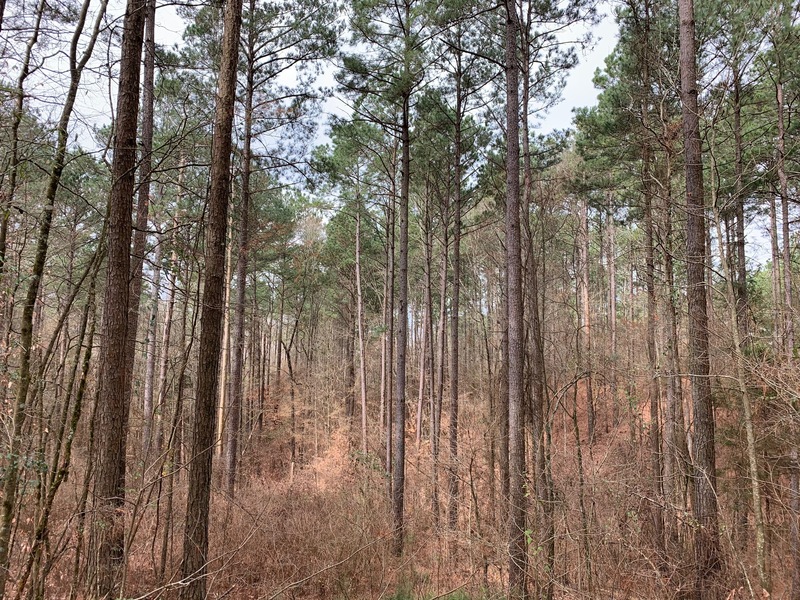 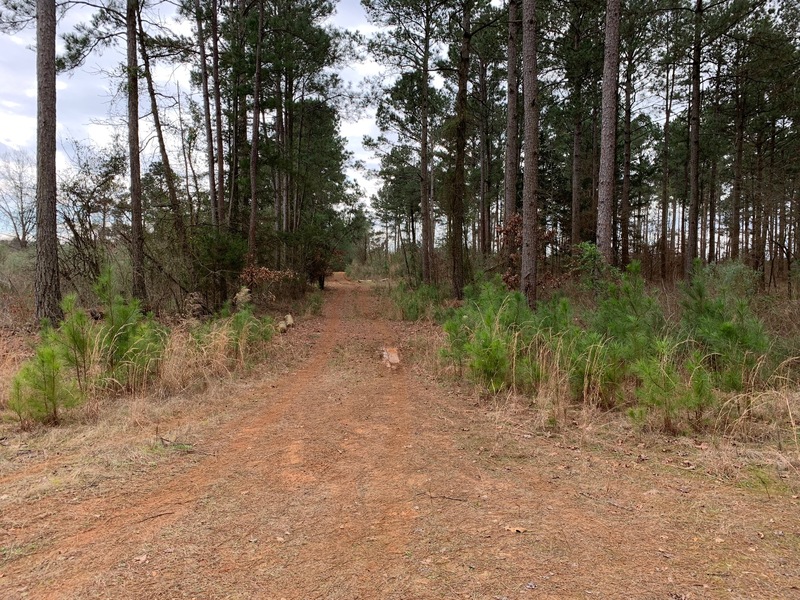 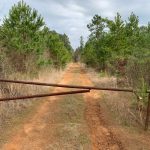 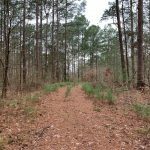 Located west of Dubach just off Jarmon Road, this 40 acre tract consists of mature pine timber overlooking large oak timber in the creek bottom. 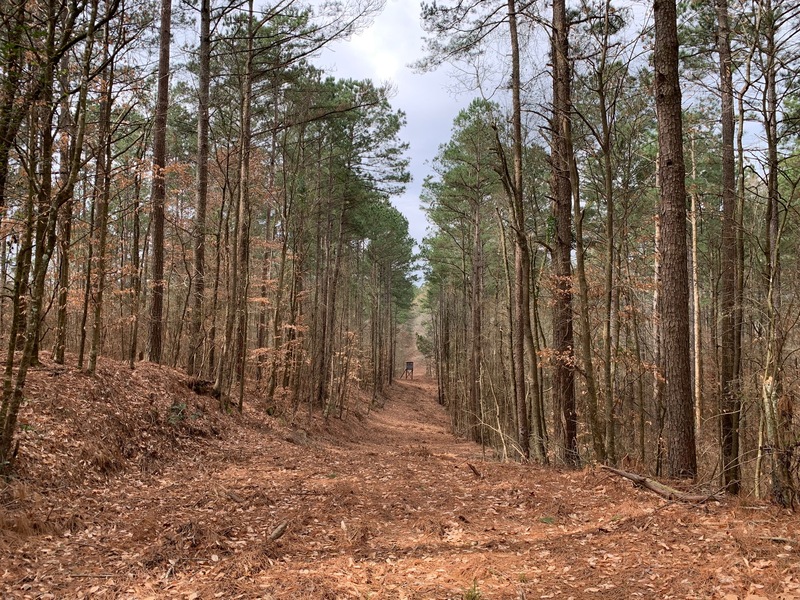 The habitat diversity and abundant wildlife along with the added benefit of timber returns makes this a true sportsman’s paradise. 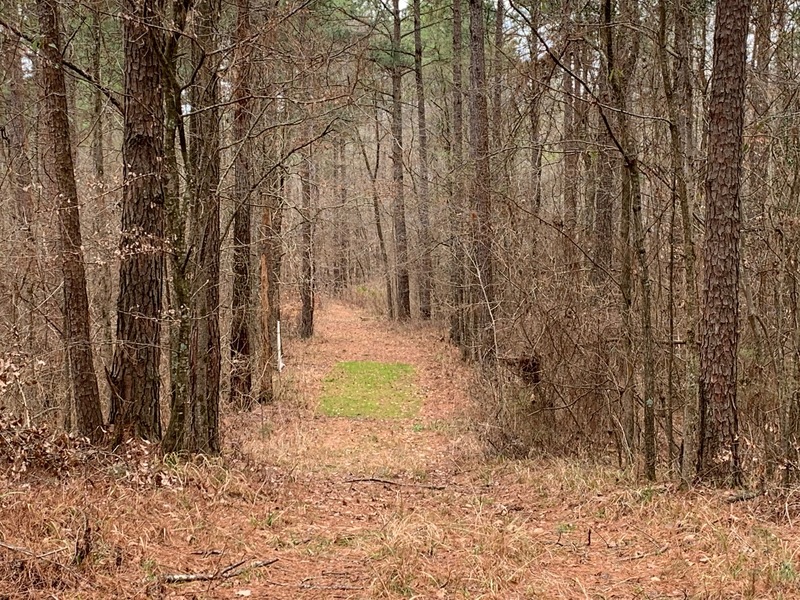 Mineral rights are reserved.